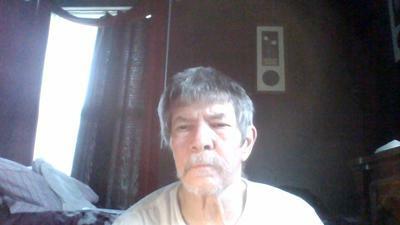 My name is Larry, and started on the path to Yahuah at around twenty or so, now at sixty seven, am just truly starting to know Him. Having went through most of life as a nominal Christian, like in your article, can see that most of my time has been a selfish interest more than spiritual one. I am truly indebted to you, for your spiritual awareness that Yahuah has given you it has saved my life, now my path has taken me on a different route. It is all about Yahuah now, He is my main focus, like John the Baptist said " I must become less so He may become more". Anyway thank you for the article "The Subtle Demise of True Christianity"
Reply from Watchman Bob: Larry, I am very thankful for your encouraging comment. Responses like yours, though rare in America-Babylon, make it all worth it.